I’m sure many of you have all sampled a blended Scotch whisky before, but have you ever tasted the individual components that make the whisky’s final blend? A group of influential Scotch and spirits bloggers had the opportunity to do just that thanks in part to the team behind Chivas Regal. In early October, on a blustery afternoon in New York City that just had “Scotch” written all over it, many of us gathered together live in New York City where we were guided in our Scotch adventure by Chivas Brothers Global Brand Ambassador Alex Robertson. I was lucky enough to be invited to the Eventi Hotel in NYC to participate in the live component and monitor the chat room feed throughout Alex’s highly educational tasting. Meanwhile, throughout the country (Well, world actually. We had people participating in Canada and, ironically, in Glasgow, Scotland! ), bloggers alike logged in to a chat room set up by Chivas to watch and listen to the action as it happened in New York. And on our way we went! Alex was our fantastic guide to breaking down the Chivas Regal 18 into its various 18-yo malt components and “rebuilding” it to better understand what makes up the final blend. So what happens when you have one blended Scotch whisky, four regional malt components, and participants spanning time zones at least eight hours apart? Well, why don’t I just leave that to the experts…Here are the blog posts I’ve come across to date following the event, that all provide some fine-tuned insight (in no particular order). If I’m missing a post, please holler at me and I will add it on to this accruing list. 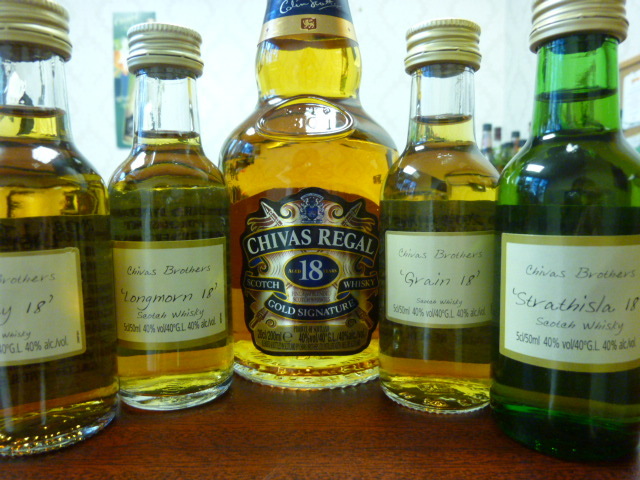 Geoff at Drink Spirits seemed to have a blog post updated within mere minutes of the tasting’s final slainte! Update 12/9/10 – NY Drinks Examiner Robert Haynes-Peterson remembers “Ol’ Blue Eyes” himself, Frank Sinatra, with a toast to Chivas 18. New England is infamous for its quirky, quick-changing weather and that’s certainly been the case in Connecticut this month. Not two weeks ago our basements were flooded and the National Guard was actually called into our small town to help control the flood. Days later we had record high temps and sunshine. Currently, we’re somewhere in between but I’m hoping (if only for the sake of our newly-planted grass) that the weather starts leaning in Summer’s direction. April’s Scotchtail is perfect for this time of year (no matter what the weather’s doing) and the flavor combo of grapefruit and honey is divine! Easy-to-make, too! What more could you ask for? Stir the honey in the empty old fashioned glass. 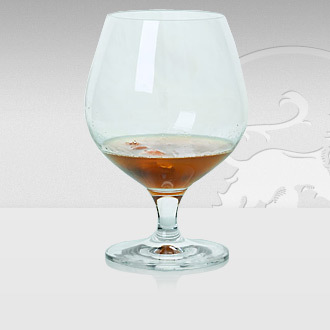 Add the whisky and continue until dissolved. 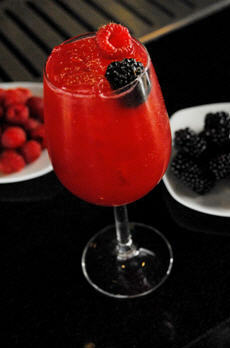 Following the addition of the Grapefruit Juice, top with crushed ice. If grapefruit isn’t your style, try this light and refreshing drink that would be fantastic through summer! 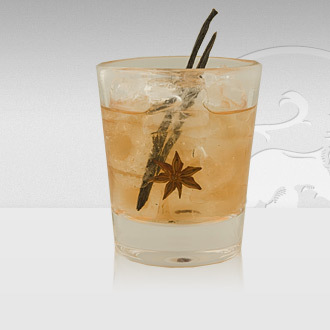 Shake all ingredients (except tonic) together in a Boston shaker. Pour over ice and top with tonic water. Garnish with sliced apple. Wow—does February go by quickly or what!? One day you’re planning a Valentine’s Day celebration and the next thing you know the month is over. Well, as we enter its last full week, let’s drink to the shortest month of the year (and only 4 more weeks of winter) with a few Scotchtails, shall we? Shake these ingredients over ice and fine strain them into a chilled cocktail glass. Garnish with a blood orange peel. 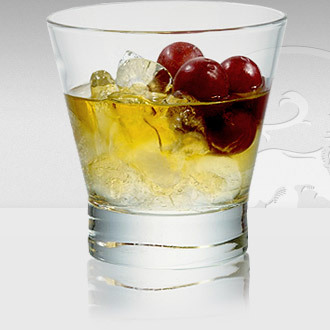 Stir whisky over ice in a rocks glass and add seasonal fruit. It’s that easy. 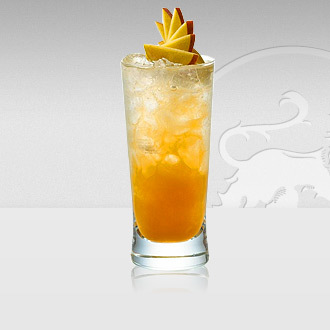 Muddle pineapple and vanilla sugar in a highball glass. Add the remaining ingredients and stir with ice. 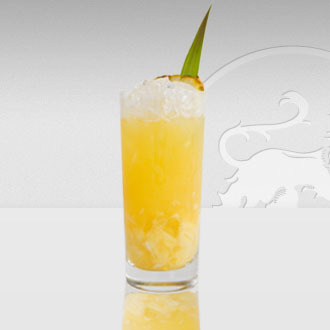 Garnish with a pineapple leaf and pretend you’re in the tropics! The holidays are over but we haven’t even hit the halfway mark on winter. 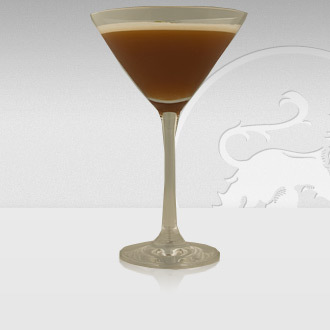 Here’s a take on a Blood and Sand, just a little something to get you through one of my least favorite months–the January Cocktail. Shake ingredients in over ice and strain into a chilled cocktail glass. Has anyone trademarked that word yet? I like it. 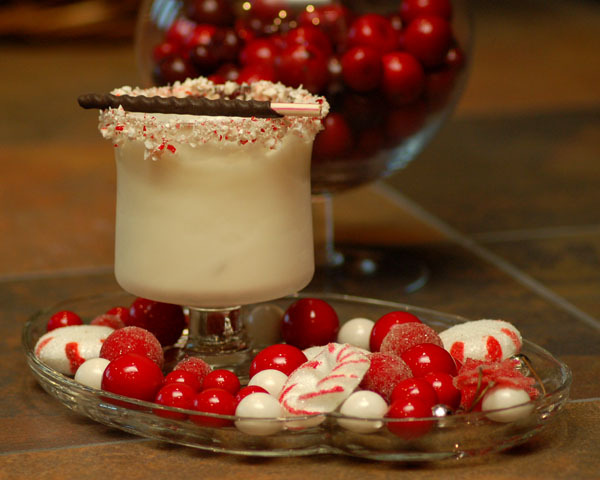 Here are a few scotch cocktails to get you through a long holiday weekend spent with the in-laws. 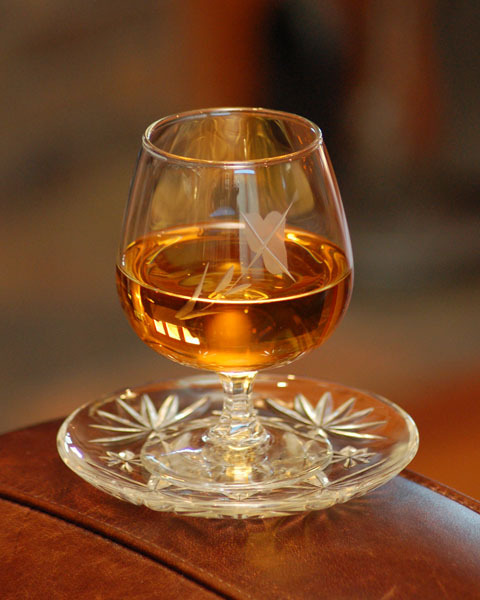 Place sugar and bitters in the bottom of an old fashioned glass. Add one ice cube and whisky. Stir until the ice cube has melted. 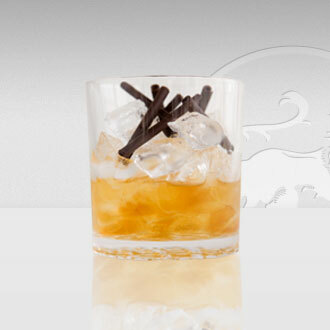 Stir ingredients with ice and strain into a chilled cocktail glass. 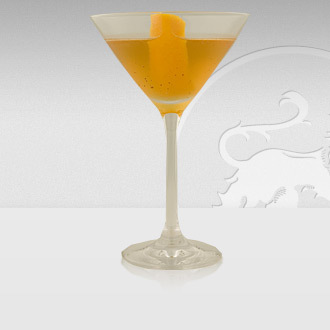 Garnish with an orange peel. 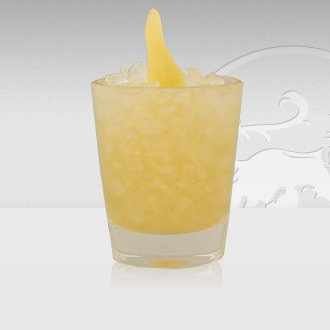 UPDATE: As one reader pointed out, the Regal Roy recipe is essentially an “Arnaud’s Special” cocktail, albeit with different measurements of the same ingredients. 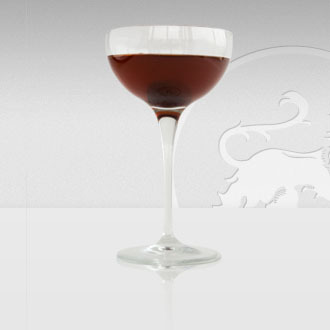 According to Ted Haigh, the cocktail was first featured in the 1951 “Bottom’s Up” by Ted Saucier. Apparently it was the signature drink at Arnaud’s restaurant (my favorite in New Orleans!) before they switched their focus to the French 75. You can read more about it HERE.